Women have a higher risk than men for most eye diseases, Yet one in four has not had an eye exam in last two years. It is an unfortunate fact of life that women are more likely than men to have eye-related problems. Two-thirds of blindness and other visual impairments worldwide occur in women. Birth control/Hormone Replacement Therapy: These may cause blood clots and strokes which can cause vision Birth control/HRT can also increase women’s chances of cataracts and dry eye. prescription changes, and eye puffiness are the most common eye problems seen in pregnant women. Menopause: Women who undergo menopause may experience dry eye syndrome and uveitis (eye inflammation). Breast cancer: Drugs taken to treat or prevent breast cancer can increase your risk of cataracts, eye bleeds, itchy eyes, and light sensitivity. Smoking: If you need another reason to quit smoking, think about your eyes. Smoking greatly increases your probability of eye diseases. April is a great time to schedule your next eye exam and put yourself on a path to a wonderful summer. Click here to schedule your exam now. What Is The Most Common Cosmetic Related Eye Injury? If it’s happened to you, take solace that you are not alone. 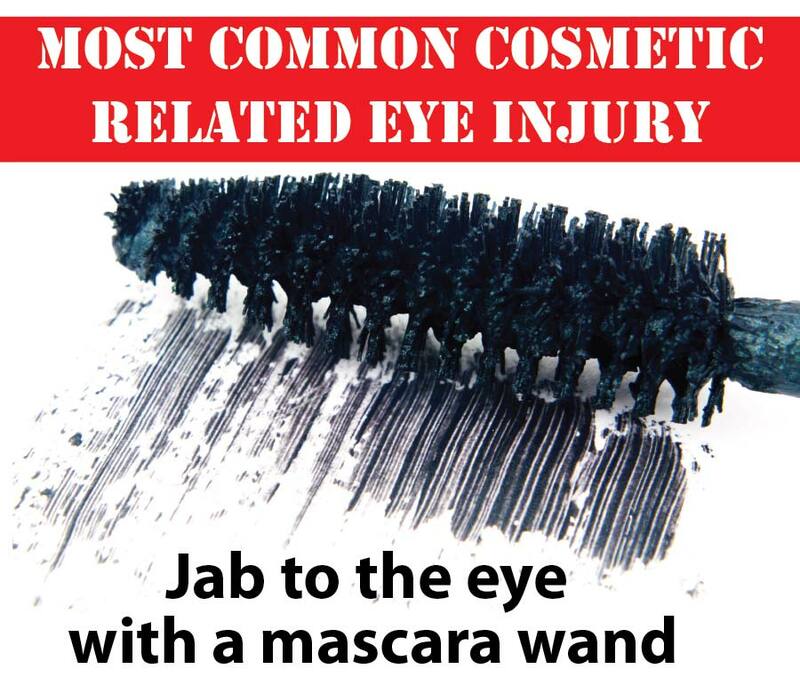 The most common cosmetic related eye injury is a jab to the eye with a mascara wand. While most of the time it’s an embarrassment and even time consuming washing the eye with lukewarm water to clean out the makeup. Mascaras can trigger an allergic reaction, causing redness and swelling along eyelids too. Mascara’s that are more than two months old can contain a decent amount of bacteria adding to your injury. Then there are the times where everything has to stop due to the pain, most commonly a corneal abrasion. If this has happened to you recently, click here to schedule a comprehensive exam and let us take a look at your eyes. Afterall, we want you to have the prettiest eyes possible, especially the parts that aren’t supposed to have mascara. Having a regular comprehensive eye exam can do more than just test your vision. Yes, getting the right prescription can help you see better no matter the distance, no matter the time of day. However, did you know that there are many health problems than can be detected by an eye exam much sooner than most medical exams? Our friends at All About Vision have created this infographic sharing just some of the health problems that can be detected with a thorough eye exam. Ready to schedule your eye exam? Click here and let us help. The pools may be closed for the year, but farm fresh fruits are still abundant in farmer’s markets and grocery shelves. One of our favorites is cantaloupe, and wouldn’t you know it, cantaloupe has so many wonderful properties to it, including for your eyes. Cantaloupes have been the subject of many studies, some of which suggest consumption can actually decrease your risk of obesity while increasing energy levels. Cantaloupe consumption has been known to support heart health, decreasing blood pressure, reducing the risk of strokes, and protecting the body from loss of muscle mass. It can even help reduce the formation of kidney stones. 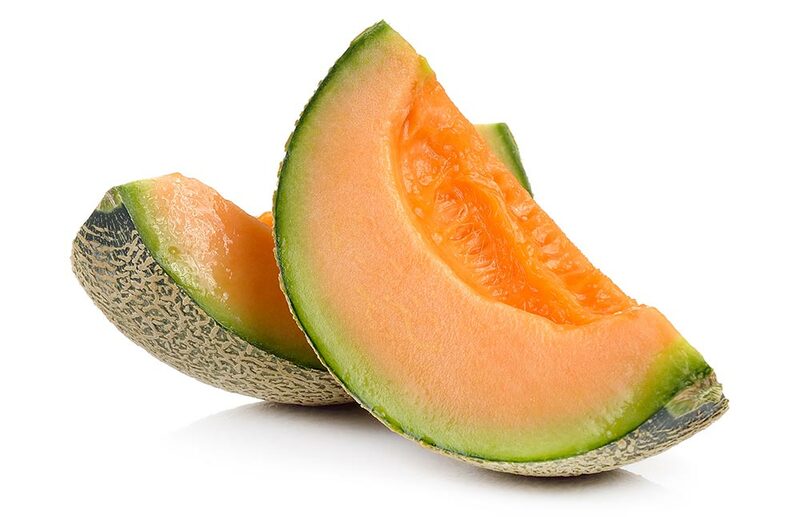 Being in the optical business, we are most excited by the reports that eating cantaloupe can decrease our risk and the progression of age-related macular degeneration. Cantaloupes contain the anti-oxidant, zeaxanthin, which has been found to naturally filter out harmful blue light rays, protecting our eyes. So, head on down to your favorite grocer and pick up some farm-fresh local cantaloupe today. Your taste buds, your body, and your eyes will thank you! Today is certainly not one of the biggest holidays you will celebrate all summer, but in the eye care community, today is Different Color Eye Day. People like Mila Kunis, Kate Bosworth, Benedict Cumberbatch, Robert Downey Jr, and Christopher Walken are known for having noticeably different colored eyes. The technical term for having different colored eyes are heterochromia iridis or heterochromia iridum. Hetero mean “different”, chromia means “colors”, and iridis or more technically iridium refers to the iris of the eye, or the thin colored circular structure that surrounds the iris and contains the melanin that gives our eyes our distinctive color. Heterochromia is usually benign or without any disease and does not affect your vision. It is generally considered very exotic. Heterochromia also occurs in animals, such as angora cats, Siberian huskies, or border collies. In some cases Heterochromia is a symptom of another condition such as Horner’s syndrome. If your eyes have recently changed colors, schedule an appointment and let us give you a thorough eye exam. Every May we pay special attention to cataracts. Cataracts are one of the leading causes of blindness in the United States. If not treated through a change in eyeglass prescription or surgery, cataracts can lead to blindness. In addition, the longer cataracts are left untreated, the more difficult it can be to successfully remove the cataract and restore vision. 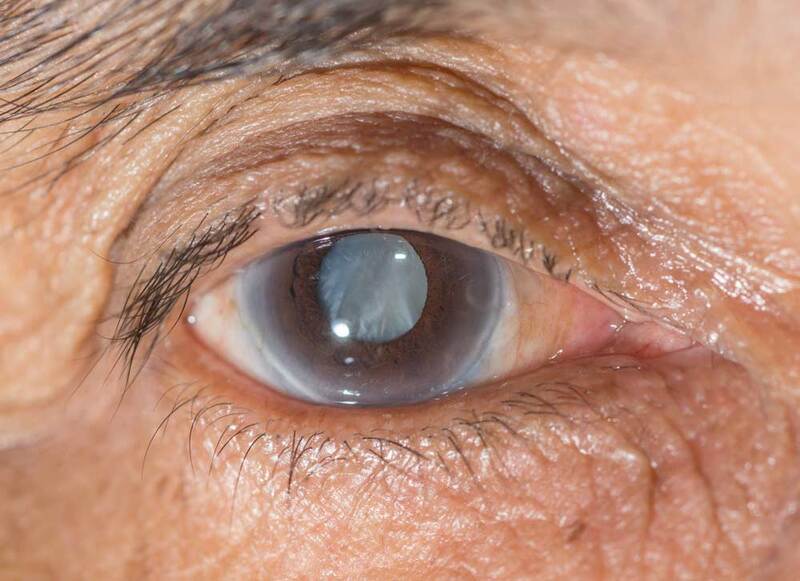 A “cataract” is a cloudy or opaque area in the lens of the eye. If any of the following signs are present, it may be an indication that a cataract is forming and that an eye exam should be scheduled: hazy, fuzzy, or blurred vision; the need for frequent changes in eyeglass prescriptions; the feeling of having a film over the eyes; changes in the color of the pupil, which is ordinarily black; experiencing problems with light, such as difficulty with night driving due to the cloudy part of the lens scattering the light of oncoming headlights; or, “second sight,” which is the temporary improvement in reading vision experienced when cataracts reach a certain stage of development.During Cataract Awareness Month in May, the doctors and staff of Kennedy & Perkins remind the public that early detection and treatment of cataracts is critical to preserving sight. Schedule an eye exam today and let us make sure your vision stays the best it can be. Despite over 50 years of being told how bad cigarettes are for us and the mountains of scientific evidence that link smoking to lung cancer and heart disease, close to 60 million Americans still smoke cigarettes regularly. Smoking however, is bad for more than your heart, your lungs, and your wallet. Smoking is bad for your eyes as well. If you value your eyesight and we believe you do, our friends at All About Vision have put together this infographic sharing how cigarettes can harm your vision and even contribute to blindness. Guess there is something to that old Jerome Kerns song, Smoke Gets in Your Eyes. Low vision is the term used to refer to a visual impairment that is not correctable through surgery, pharmaceuticals, glasses or contact lenses. It is often characterized by partial sight, such as blurred vision, blind spots or tunnel vision, but also includes legal blindness. Low vision can impact people of all ages, but is primarily associated with older adults. 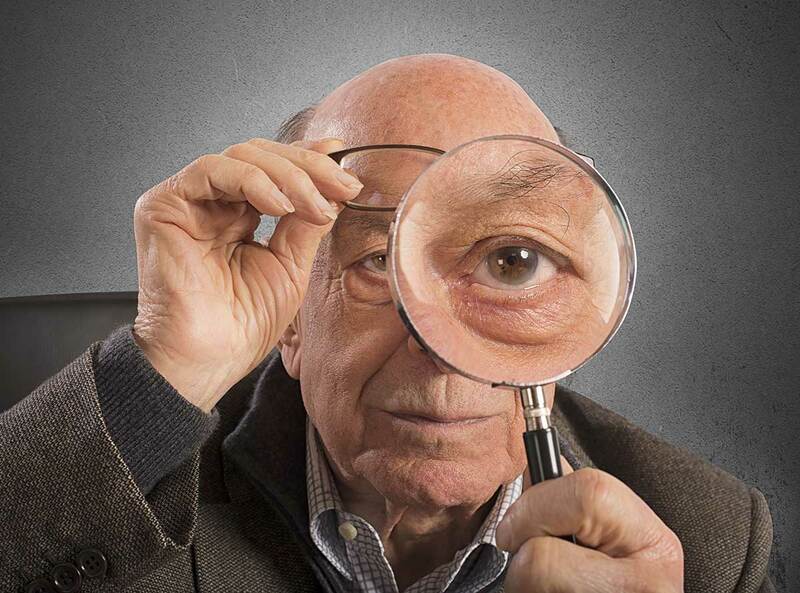 Some people develop low vision over time due to aging eyes or a genetic propensity for a certain condition. Other people suffer sudden trauma to the eyes which can result in a loss of vision or vision impairments. A thorough examination by our doctors can test for low vision and help come up with an appropriate treatment plan.Treatment plans may include prescription glasses, specialized optical systems, therapeutic filters, non-optical options, video magnification, and/or medical rehabilitative therapy to maximize the ability to perform activities of daily living (ADL) such as self-care, dressing, grooming, eating, and bathing.